When it comes to building a commercial project like an office building, a hospital, or a factory – people always look for a genuine and reliable construction company that has years of experience in this field and provide quality work to its clients. At Noss Construction, we are recognized as one of the finest commercial construction company in Atlanta, Georgia. We begin our commercial construction projects with planning and a unique design that meet all the basic requirements of our client. Once the plan and design of the project are done, our experienced engineers work on it until the structure is ready for occupancy. 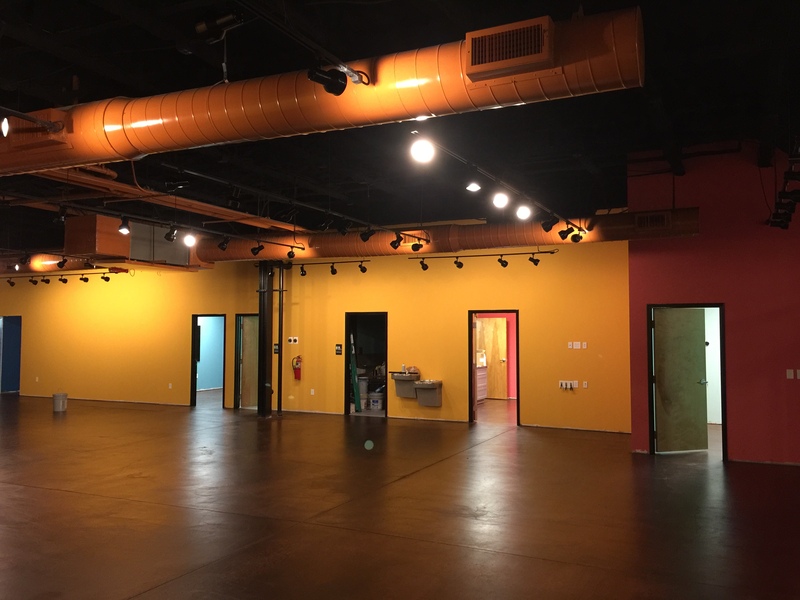 As an experienced commercial management, we understand the basic needs of a commercial construction project and what it requires to build a reliable and valuable commercial space that will stay for years. No matter what type of commercial project you want, our experienced designers and engineers can design and build your dreams into reality. Noss Construction has maintained long-term relationships with builders, designers, and sub-contractors in the construction industry. We help our corporate clients with all the work involved in a commercial construction project. For example, we help our clients deal with various sub-contractors, get permit and licenses, obtain commercial construction loans, and ensure that our commercial construction services in Georgia arefinished on time and within minimum cost. 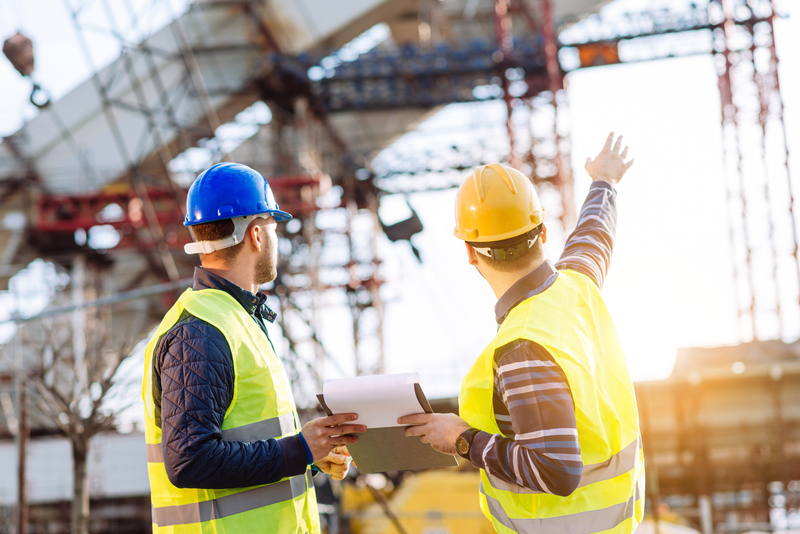 At Noss Construction, we have a team of in-house engineers and designers who have tremendous experience in building commercial construction projects. We have built many big industrial projects in our working span like hospitals, office buildings, schools, commercial working areas, etc. Apart from creating commercial projects, we also undertake many other construction projects, such as residential construction, new construction, project management, remodeling and renovation, and pre-construction. If you want to hire us for your commercial construction project, then get in touch with us today.